What Can You Do With Customizable Responsive eCommerce Website? Well, just about anything you want! And we have made many steps so easy, you dont need knowledge on HTML, CSS or any tech-y stuffs. Connected Business eCommerce core have been refactored make it responsive and work on most if not all mobile devices. A default skin is provided to serve as pattern that can be modified to your company's colors and theme. Connected Business eCommerce have several ready-made XMLPackages to allow you to change the look and feel of certain controls like those in the product and category pages and even navigation controls. You can switch from one template file to another because you home page may need certain components that the general pages won't need. Template switching per category also allows you to have different look and feel when your visitor is in a ceratin category. 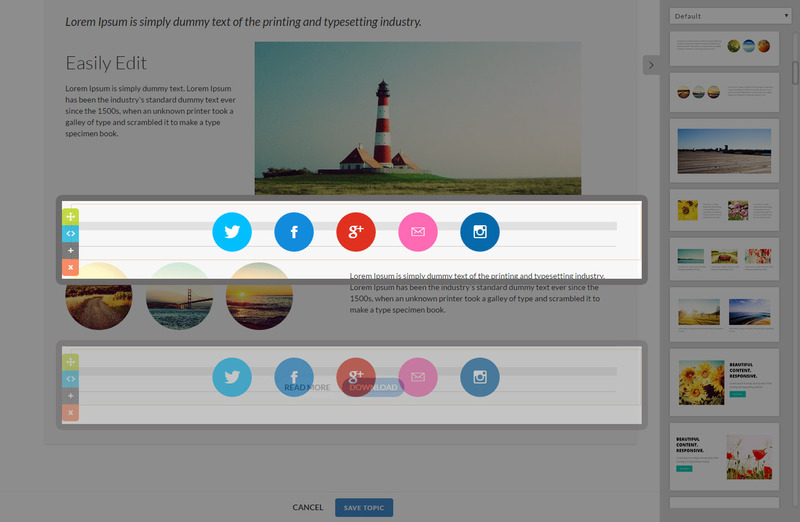 We made adding and editing contents (pages) to your site a whole lot easier. You don't need to run Connected Business desktop application - just login as the administrator to the admin side of your webstore (e.g. 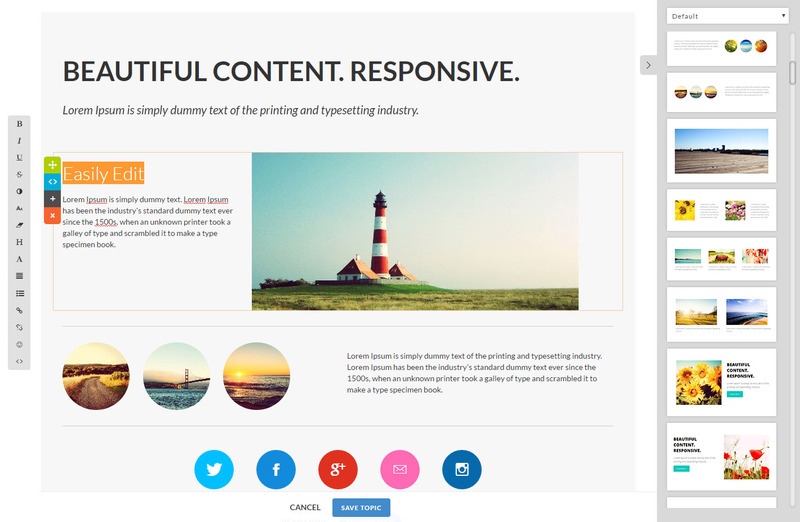 http://mywebstore.com/admin) and create beautiful content without needing to know how program HTML. An easy and familiar content editor that allows you add. edit and design texts as you want them. 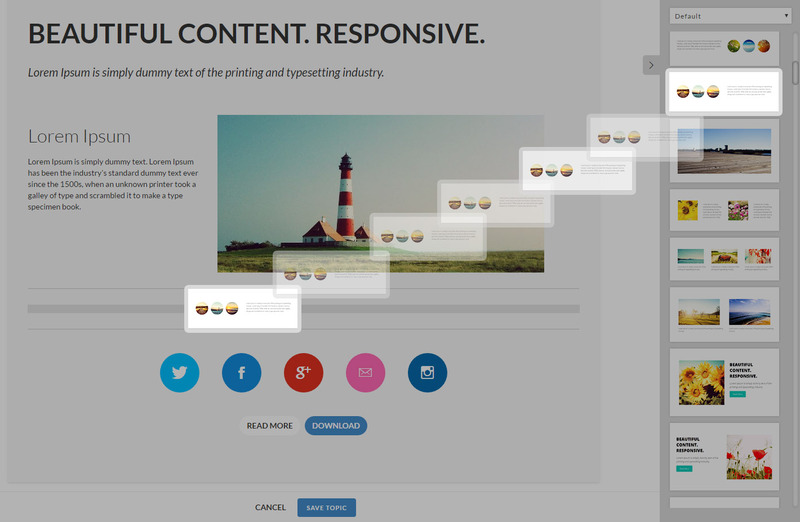 Content building made easier with hundreds of built-in pre-designed section. All with responsive capabilities so you don't have to worry about how they will show up in mobile devices. Add or change images without needing to code them or use FTP for uploading. 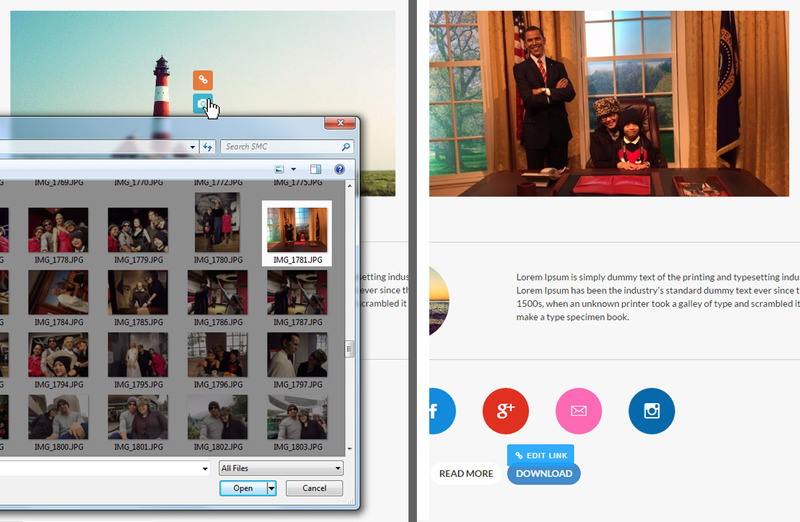 Content Builder will upload, crop and align your image for you. Modern web designs are not without the professional looking vector icons which you can easily add and change with the color and size that you want. Add or change URL's easily. 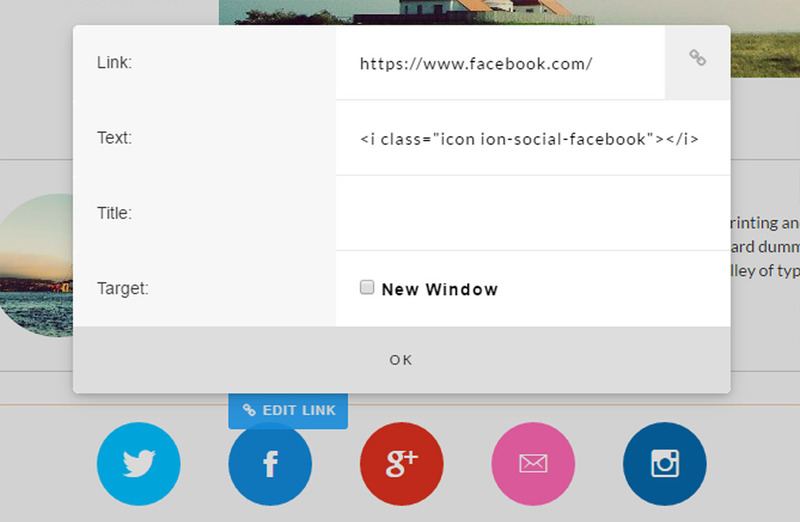 With a number of options for buttons your website will never look dull.